This perennially favorite series finds itself in its third incarnation with an all-star cast of South Korean pop stars. Choi Seol-ri stars as Goo Jae-hee, a love struck high schooler who’s hell bent on transferring to an all-male prep school. 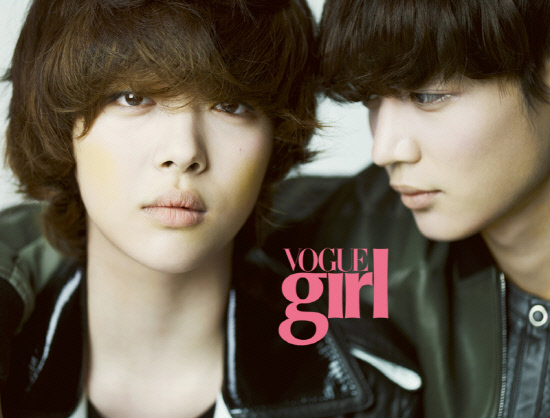 Disguised as a boy, Jae-hee infiltrates the campus and finds herself thwarted by loveable goofballs and heartthrobs, but she never loses aim of her mission to rehabilitate the elusive Kang Tae-joon (Minho), a promising young athlete who abruptly and mysteriously retreated from his beloved sport. Will Jae-hee heal Tae-joon’s wounds without blowing her cover? Lee Hyun-woo in "Criminal Designer"
Korean drama of the week "To The Beautiful You"
Producer Jeon Ki-sang to produce "Gangnam Style"
Shinee's Minho and F(x) Sulli expressed their thoughts about the end of the drama. 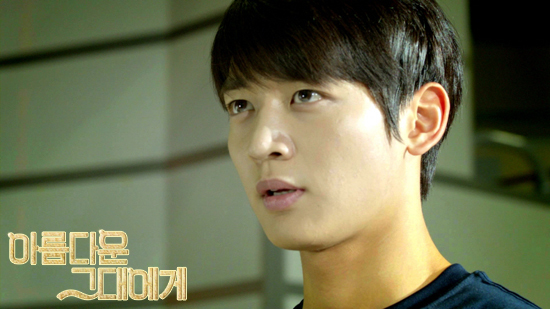 "Nice Guy" beats "Arang and the Magistrate"
Nam Ji-hyun and Lee Hyun-woo reunite in "To The Beautiful You"
[Spoiler] "To the Beautiful You" Sulli, gets caught that she's not a boy? Added plenty of new images for the upcoming Korean drama "To The Beautiful You"
Added new images for the upcoming Korean drama "To The Beautiful You"
Added pleanty of images for the upcoming Korean drama "To The Beautiful You"
Added teaser and new images for the upcoming Korean drama "To The Beautiful You"
Aded first images and updated cast for the upcoming Korean drama "To The Beautiful You"
Updated cast for the upcoming Korean drama "To The Beautiful You"
Ki Tae-young is Sully's guardian angel in "To The Beautiful You"
Ko So-young "'To The Beautiful You' not confirmed"
L and Hwang Kwanghee join "To The Beautiful You"
Upcoming Korean drama "To The Beautiful You"
View all 290 pictures for "To The Beautiful You"